The reading pointers below I borrowed from my Google+ microblogs “Data Visualization” (https://plus.google.com/111053008130113715119/posts , 7090+ followers) and “Data Visualization with Tableau” (https://plus.google.com/112388869729541404591/posts , 1010+ followers). 1. 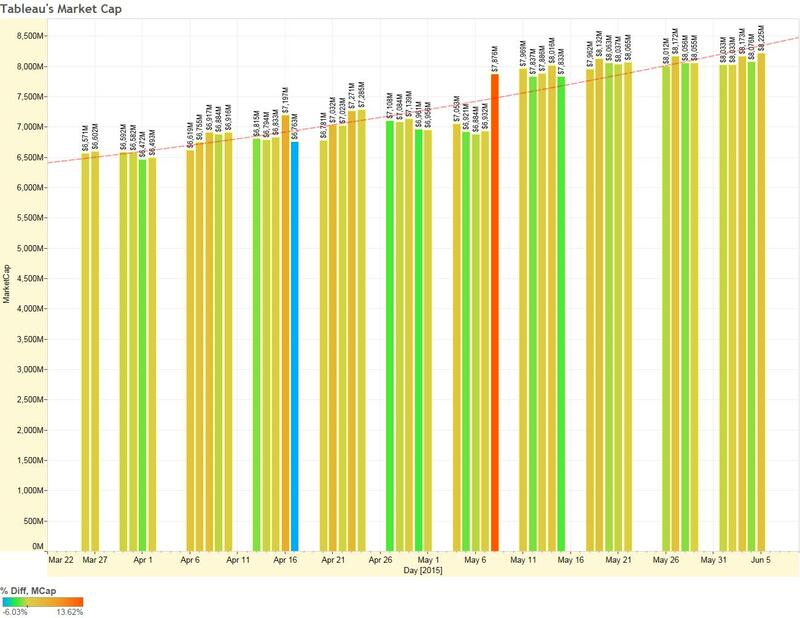 Is the Avoidance of 3-D Bar Graphs a Knee-Jerk Reaction? 6. Can We Trust Salesforce for Business in the Cloud? As usual, the reading pointers below I borrowed from my Google+ microblogs “Data Visualization” (https://plus.google.com/111053008130113715119/posts , 7090+ followers) and “Data Visualization with Tableau” (https://plus.google.com/112388869729541404591/posts , almost 1000 followers). Again, sometimes the reading is more important then doing or writing. I was accused by many that I like Tableau too much. That is wrong: in fact I love Tableau but I will try to show below that love can be “objective”. 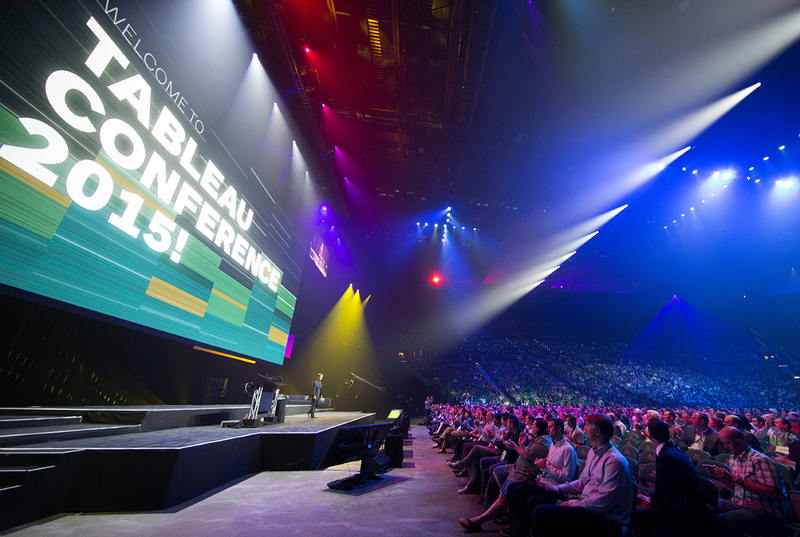 Tremendous success of TC15 (with 10000+ attendees, unmatched by any competitor; 1st conference in 2008 attracted only 187 people) convinced me to return to my blog to write about Tableau’s history – it is interesting how it came to be. Tableau was spun out of Stanford in 2003, from project Polaris, led by professor Pat Hanrahan and Chris Stolte. 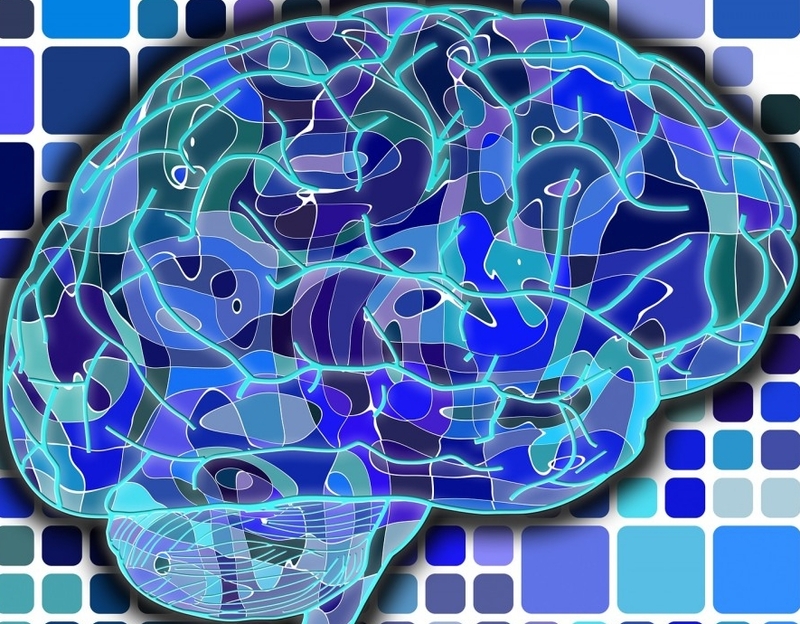 It was originated at Stanford as a government-sponsored (DoD) research project to investigate new ways for users to interact (including VizQL) with relational and OLAP databases. 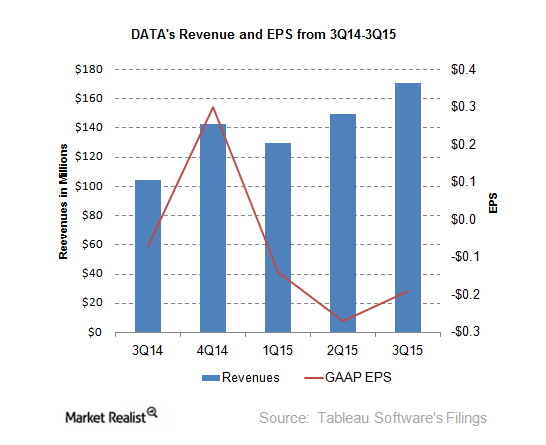 In 2004 Tableau got $5M from VCs. 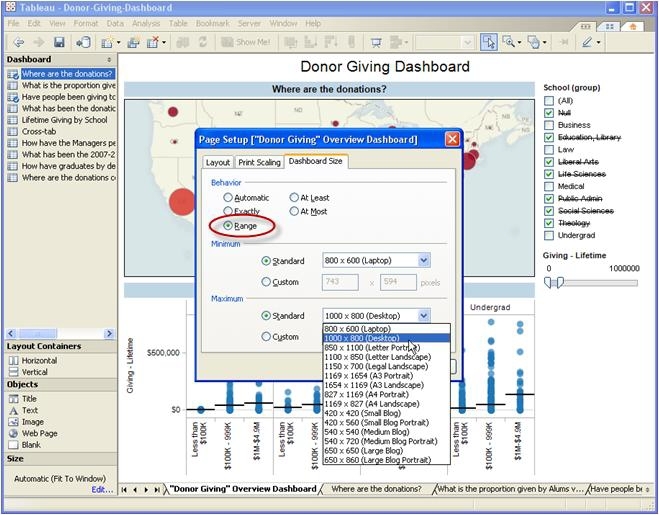 In 2005, Hyperion (now Oracle owns Hyperion) began to offer a Tableau under the name “Hyperion Visual Explorer“. The text below is based on recent Tableau’s attempt to re-write own history, version by version. Also I reused some posts from this blog – I already covered in my blog versions 6.0 (in 2010) and then 6.1, 7.0, 8.0, 8.0 Desktop, 8.0 server, 8.1, 8.2, Tableau Online, Tableau Reader, Tableau Public. I will follow this pattern with one exception (and I promise to avoid the marketing BS like “revolutionary innovation”). I will start with something which is still is not here yet at the end of 2015. Noted by me before: No MDI, no re-sharing of workbook infrastructure with other workbooks, no internal DB (ugly data blending instead), no in-memory columnstore, wrong approach to partners etc. 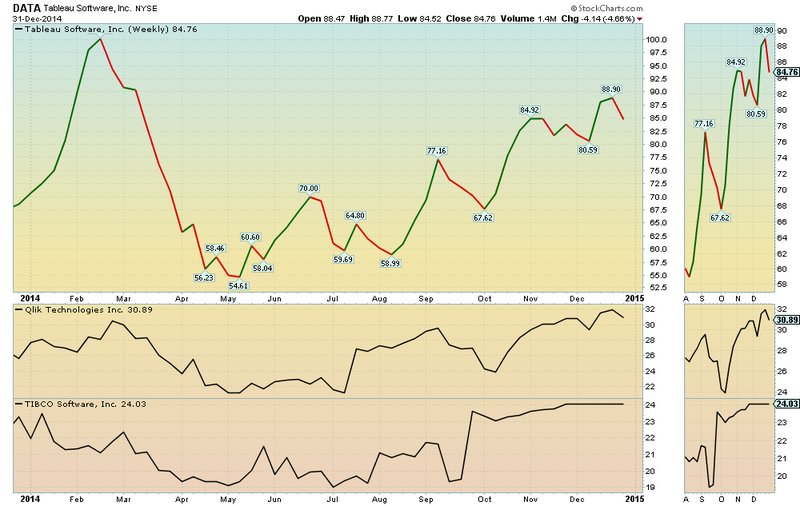 What is below is said by Tableau version by version, but interpreted by me (my blog, my opinions, my interpretation). Part 1 “Intro” covers 2004-7 from version 1 to 3, Part 2 “Catching-up” covers 2008-10 from versions 4 to 6, Part 3 “Competition” covers 2011-13 from version 6 to 8 and Part 4 “Leading the field” covers 2013-15 from version 8.1 to 9.1, including Tableau Online. Introduction of VizQL allowed less coding (but required a lot of drag-drops, clicks, resizing and other gymnastics with mouse, which seems more acceptable to wider population – Tableau insists on “anyone, anywhere”). 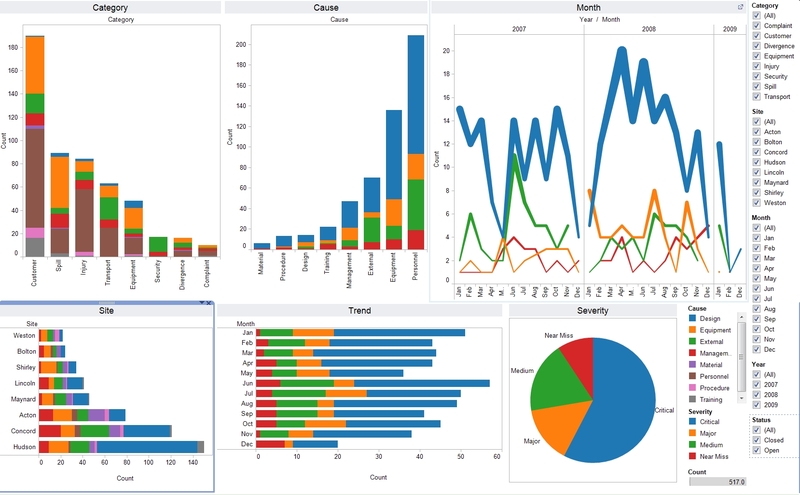 Tableau 1.0 can access to Access, Excel, Microsoft Analysis Services Cubes! 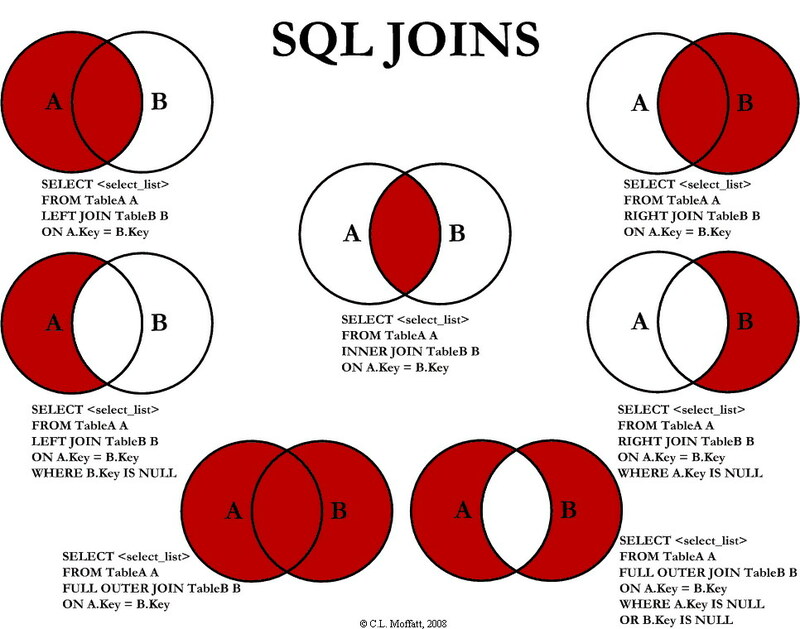 ), MySQL, SQL Server 2000. Data from multiple tables have to be denormalized (this proved overtime to be the weakest part of the tool) into one table before importing into Tableau. I am not sure why even in 2015 the Tableau insists on its own self-assessment that it works as fast as you can think – that is offensive to thinkers. 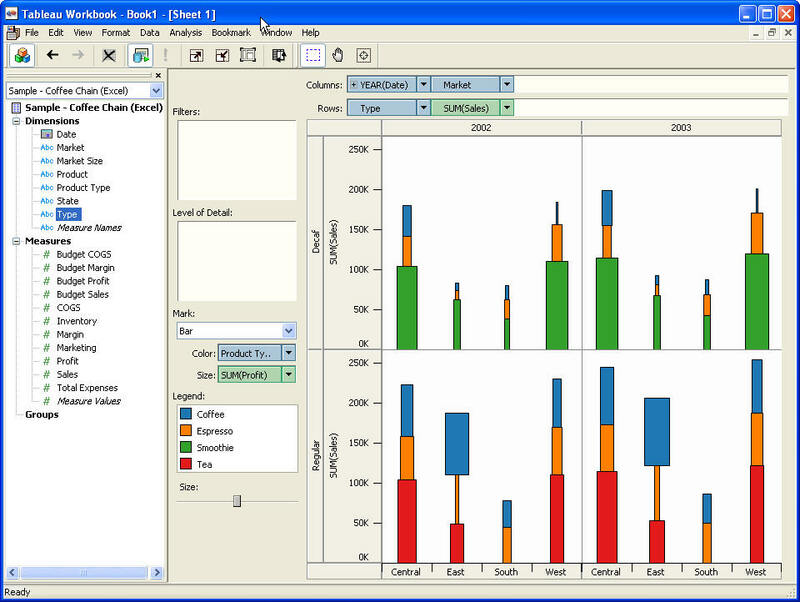 Tableau 1.0 was available in three editions. The $999 Standard Edition can connect to Microsoft Excel, Microsoft Access, or plain text files. The $1299 Professional (MySQL) edition adds MySQL to the list of supported data sources, while the $1799 Professional edition extends the list to include Microsoft SQL Server and SQL Server Analysis Services. Tableau 2.0 also added optional trend and reference lines, calculated fields (can be used with formulas, with all functions and with custom SQL and MDX expressions). 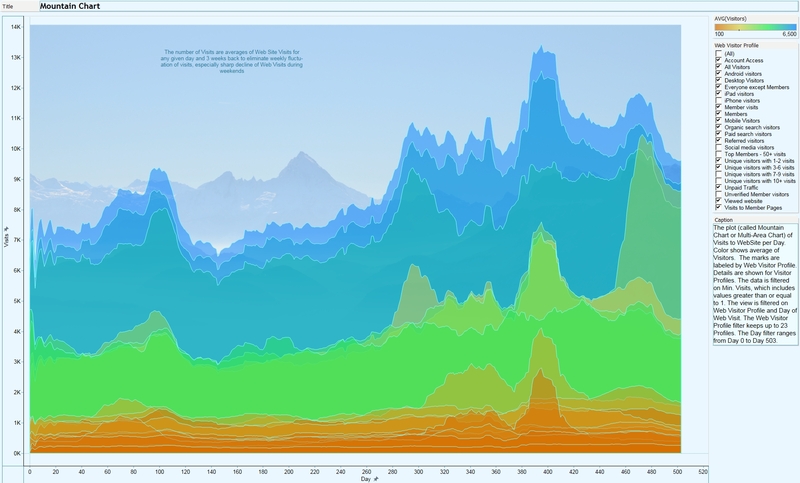 3 Screenshots below preserved for us by Stephen Few in his reviews of Tableau 2.0 and 3.0. Tableau 2.0 is priced at $995 for the standard edition and $1,799 for the professional edition, including one year of software maintenance and unlimited technical support. 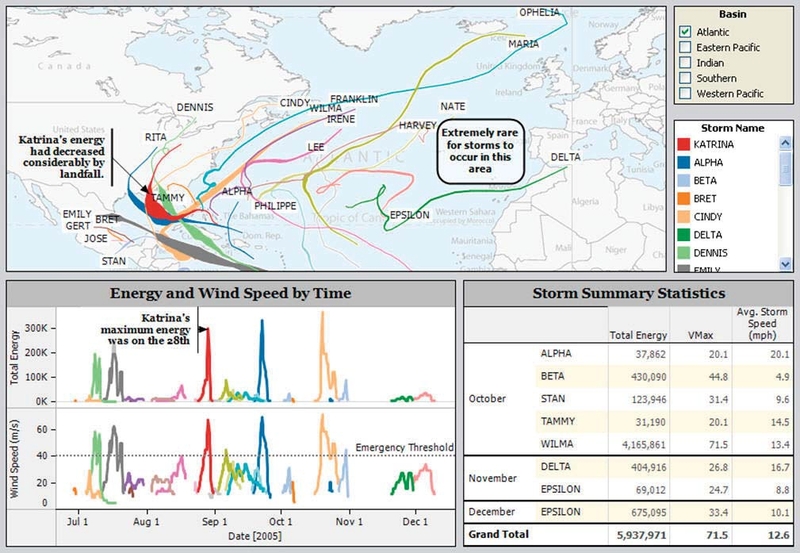 Tableau Server introduced so people can see visualizations through browser over intranet or internet. When visualization application is published from Windows Desktop to Tableau Server (which is in fact, application server), it will be converted to web application: no downloads, plugins or coding required and all related data-sources will be published on that server. as well as Ad-hoc grouping, Auto-calculated reference lines, annotations and most importantly, dashboards with global filters. Tableau missed the opportunity to introduce the MDI into multi-view dashboards and this design bug persisted even now in 2015 – tool still using non-MDI containers (panels) instead of MDI child-windows for each chart. 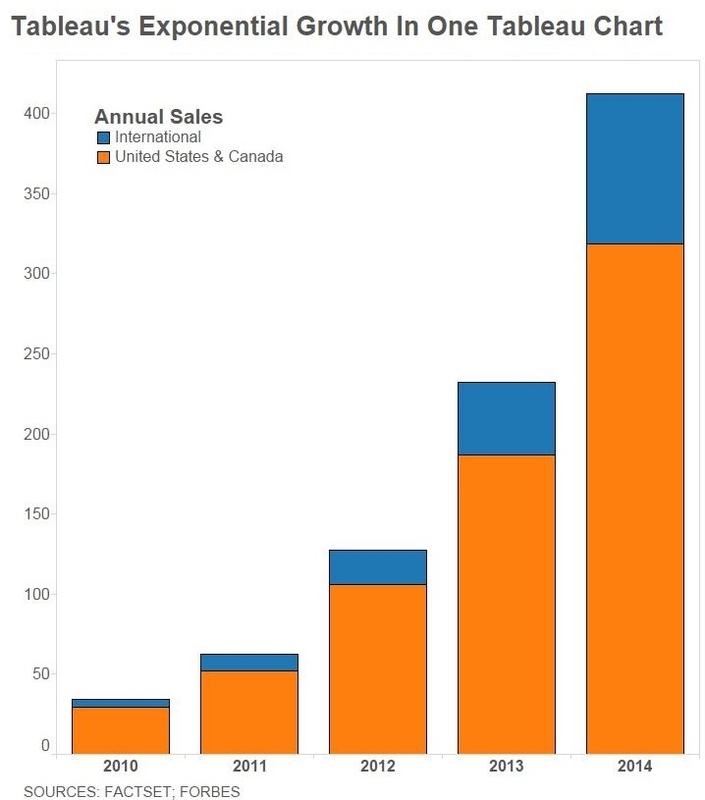 Another problem (in Tableau 3.0) was that views in dashboard updated sequentially and not in-parallel. most impressive: YoY (Year-over-Year growth ratio); migration to 64-bit (finally) and performance improvements; and increasing capacity of Tableau Public to 10 million rows and 10 GB storage. 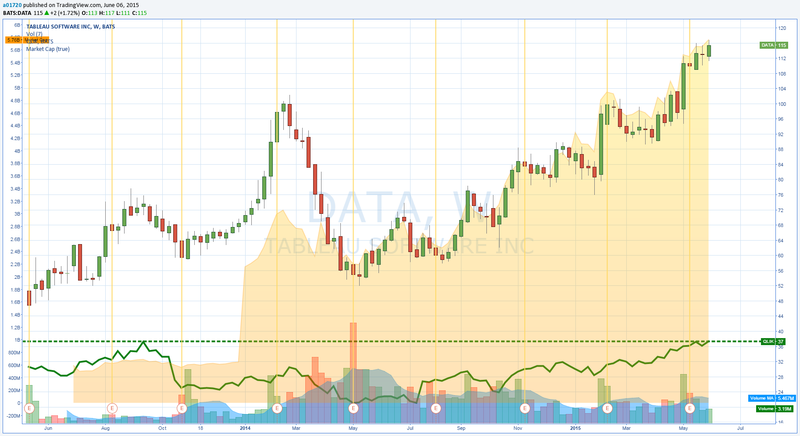 concerns: rumors that price of Tableau Server will be increased (I heard doubled; that can slow down the growth and the popularity of Tableau); moving CEO to Europe away from HQ (repeating of mistake of Spotfire and Qliktech, who had/have R&D in Europe – away from american HQ); and limited capacity of Tableau Online (basically it can be good only for small workgroup). QLIK for example did not release Qlikview version 12 for last 4 years (but kept updating the last version, recently with release 11 (!) 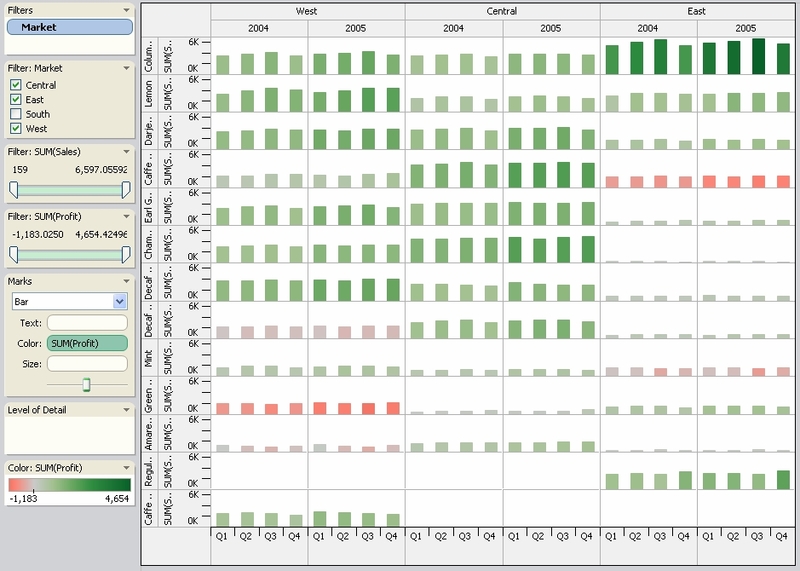 of Qlikview version 11.2). Another help Tableau got from TIBCO, who kept Spotfire inside strict corporate cage and went private with little change for Spotfire to be a spin-off. 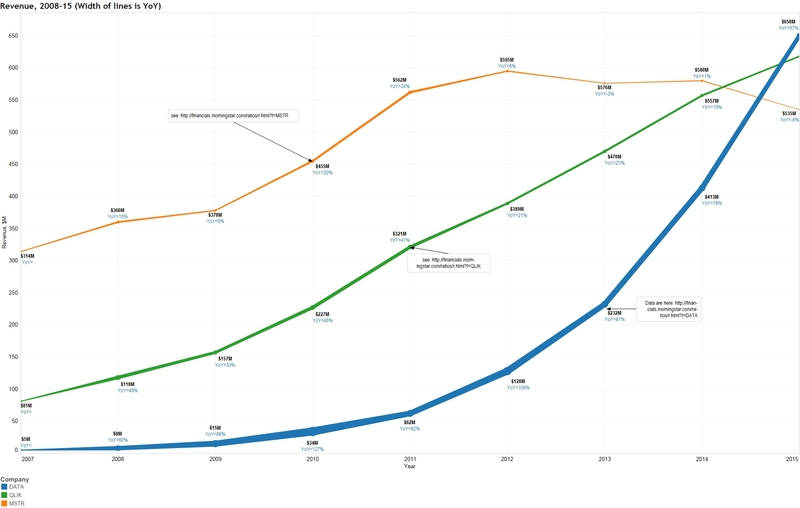 As a result, competition for Tableau during last 2 years was weaker then before its IPO and we are witnessing a massive migration to Tableau from competitive products. Update 6/7/15: finally, just check the number of Job Openings @Tableau – 344 (as of today 6/7/15), @QLIK – 116 (3 times less then Tableau! ), and only 1 (ONE!) 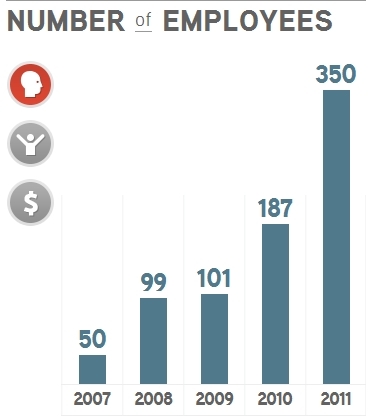 opening for Spotfire… If you still think that Microstrategy can compete with Tableau, then please keep this in mind: as of today Microstrategy’s total number of Job Openings is … 50. 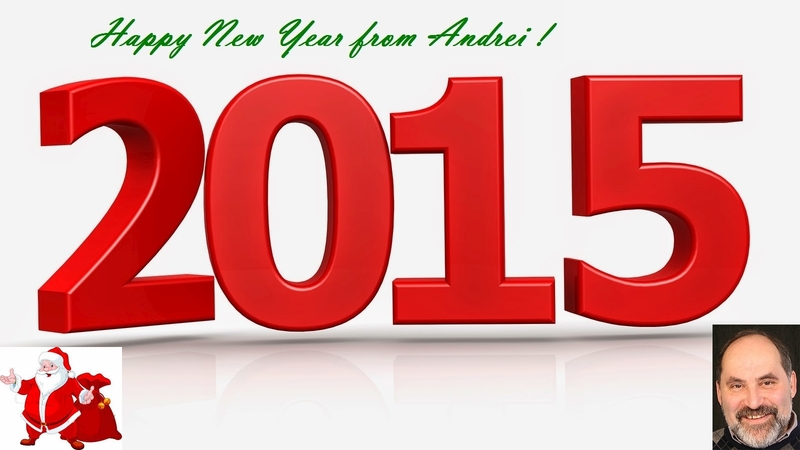 My best wishes in 2015 to visitors of this Data Visualization blog! 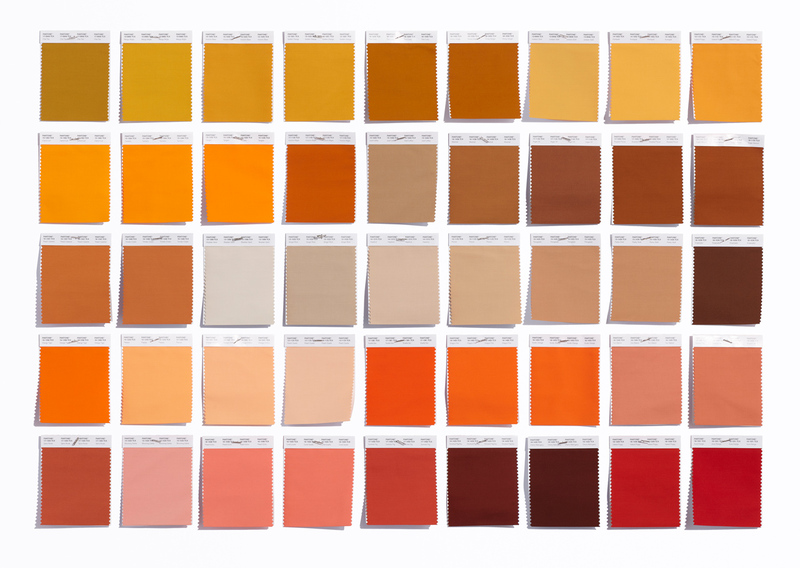 2014 was very unusual for Data Visualization Community. 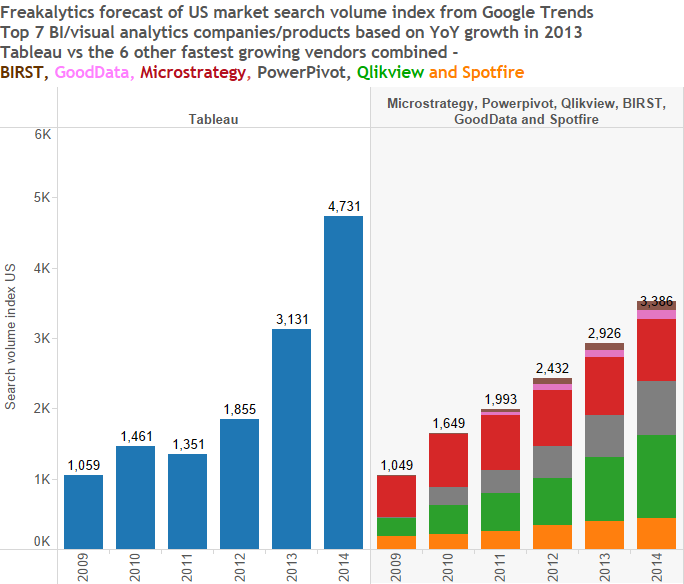 Most important event was the huge change in market competition where Tableau was a clear winner, QLIK lost it leadership position and Spotfire is slowly declining as TIBCO went private. Pleasant surprise was Microsoft, who is finally trying to package Power BI separately from Office. In addition other competitors like Microstrategy, Panorama and Datawatch were unable to gain bigger share in Data Visualization market. 2014 again was the year of Tableau: market capitalization exceeded $6B, YoY growth was highest again, sales approaching $0.5B/year, number of employees almost the same as @QLIK, LinkedIn index exceeded 90000, number of Job Openings increased again and as of today it is 337! I personally stopped comparing Data Visualization products for last few months, since Tableau is a clear winner overall and it will be difficult for others to catch-up unless Tableau will start making mistakes like QLIK and Spotfire/TIBCO did during last few years. 2014 was very confusing for many members of QLIK community, me included. Qlik.Next project resulted in new Qlik Sense Product (I don’t see too much success for it) and Qlikview 12 is still not released, while prices for both QLIK products are not public anymore. Market Capitalization of QLIK is below $3B despite still solids sales (Over $0.5B/year) and YoY growth is way below of Tableau’s YoY. Qlikview’s LinkedIn index now around 60000 (way below Tableau’s) and Qlik Sense’s LinkedIn index is only 286… QLIK has only 124 Job opening as of today, almost 3 times less then Tableau! As a member of Spotfire community, I was sad to see the failure of Spotfire (and its parent TIBCO) to survive as public company: on December 5, Vista Equity Partners completed the acquisition of TIBX for $4.3 billion. I estimate Spotfire sales around $200M/year (assuming it is 20% of TIBCO sales). LinkedIn index of Spotfire (is way below Tableau’s and Qlikview’s) is around 12000 and number of Job Openings is too small. I hope Vista Equity Partners will spinoff the Spotfire in IPO as soon as possible and move all Spotfire’s Development, Support, Marketing and Sales into one American location, preferably somewhere in Massachusetts (e.g. back to Somerville).